Being embarrassed and bothered by the excessive lumps of fat on your belly? Controlling what you eat is not the only way to lose weight and belly fat. You must also eat foods that burn belly fat because they are not only nutrient-dense, but also help reduce calorie intake and burn excess calories. Many of the foods we eat are high in sugar and fat, which make us gain weight without knowing it. Avoiding these foods and eating more foods that burn belly fat is a great way of promoting health and improving our body. At the same time practice exercises as well as other tips for optimal results. Some Cooking Oil. Sunflower oil, olive oil, soybean oil, and sesame oil will help reduce weight and belly fat, so turn to those options when cooking. They are also good for the heart and prevent chronic diseases like diabetes and stroke. Oats. Being high in fiber and low in calories, oats are known to boost your immunity. Beside, being insoluble fiber, oats can absorb the LDL cholesterol (or bad cholesterol), and thus perfect for belly fat burning. Nuts. Being rich in protein and omega-3 fatty acids, nuts are filling (two serving can keep you full for the whole day). Almond, for example, if taken 24g almonds per day can satiate the hunger and can also help you burn belly fat. Poultry. Poultry as well as lean meat are always better than red meat. Skinning the poultry would reduce the fat content. At the same time, opt for the egg white because it's high in protein. Fish. Fish are rich in omega-3 fatty acids and protein, and low in calorie. You can choose fish like salmon, tuna, mackerel, etc. Eat the Right Diet. 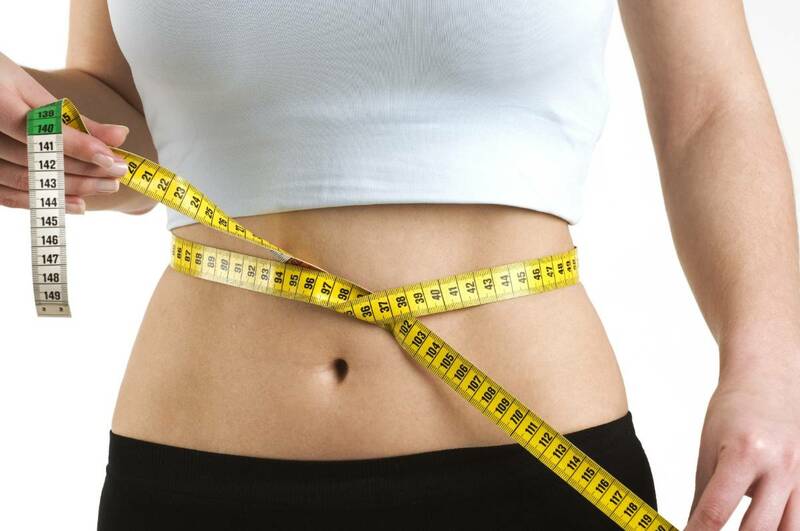 Your belly fat is stored fat, which can be reduced when energy is used. However, burning excess calories is difficult if you are consuming too much calories. Therefore, it is important to evaluate your diet and see if you are consuming too many calories. If you take 2000 calories in a day, you would have to burn more than this amount to lose stored fat in the belly. Keep Metabolism High to Lose Belly Fat Fast. For example, instead of consuming large meals, eat smaller meals to keep your metabolism high and help you lose weight faster. When you eat smaller portions, it is easier to burn off calories during routine work. Eat foods high in fiber, low in sugar and saturated fats, and more healthy fats. Eat more fresh fruits, fish, egg whites, whole grains, and brown rice. Avoid skipping your breakfast, which reduces your metabolism low and leads to weight gain. Take Plenty of Exercise. To lose belly fat you should have the right diet and enough exercise. There are various easy exercises that can help lose belly fat but these should be combined with eating the right diet for rapid weight loss. Keep Yourself Adequately Hydrated. Drink six to eight glasses of water daily to help detoxify your body naturally. Low water intake allows toxins to accumulate especially in the abdominal area, which makes it feel big and bloated. Drinking lots of water has many benefits for overall body health, and when combined with low calorie, high fiber diet and daily exercises, it can help you lose a lot of body fat besides belly fat. Get Enough Sleep. Most people do not consider getting enough sleep is important, but experts say that it plays an important in losing belly fat. Sleep at the right time and get up at the right time to get at least 7-8 hours of sleep daily. The body relaxes when you sleep and metabolizes the excess fat. On the other hand, stress causes the release of certain hormones that promote fat accumulation. Keep a Journal. Experts recommend keeping a journal to promote consistent performance of health habits such as diet, exercise, and sleep and to increase one's determination. You can make a record of your diet, exercise routine, daily intake of water, calories intake, and weight changes. In this way, you can track your journey and see your progress in losing weight and improving your health. So remember, in addition to eating foods that burn belly fat, maintain your health by practicing a healthy lifestyle that includes exercise, hydration, sleep, and relaxation.